Wellington is famous for its food. 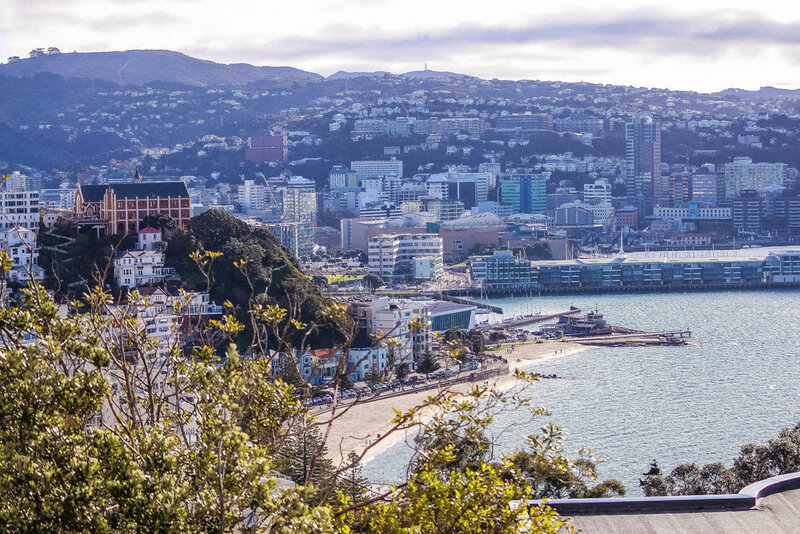 Despite the array of choice, sometimes it can be a challenge to know where to go to get something light and delicious in Wellington. There are so many places where you can buy fabulous food in the city, but I also don't necessarily want to break the bank. Here are some great food and drink that you can pick up for under a $20 note in the Capital.